For most of us 4 Wheel Drivers we love 4x4 camping, that's half the reason behind 4x4ing, to get to that awesome place far away from the cities. It's even better when there is no phone coverage as no one from work will be able to bother you. A lot of people don't like camping at all, this is a good thing. If everyone liked camping there would be too many people at the camp sites. SEE ALSO CARAVAN PARK REVIEWS. We are taking the 4x4 Camper Trailer Off-Road. SEE ALSO: FOOD PLAN FOR OVERLAND TRIPS. Sunrise At Outback Camp Site. 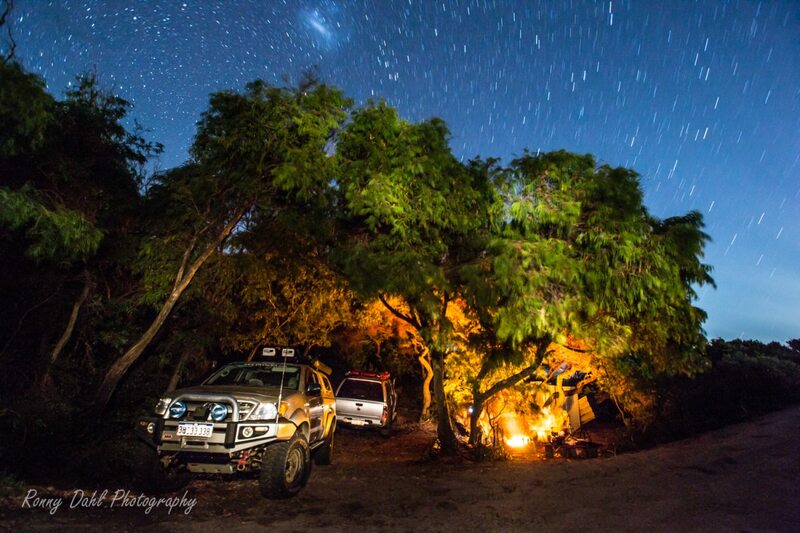 With the above options and different environments, combined with Australia being such huge a country there are endless possibilities for 4wd camping, new experiences and adventures. 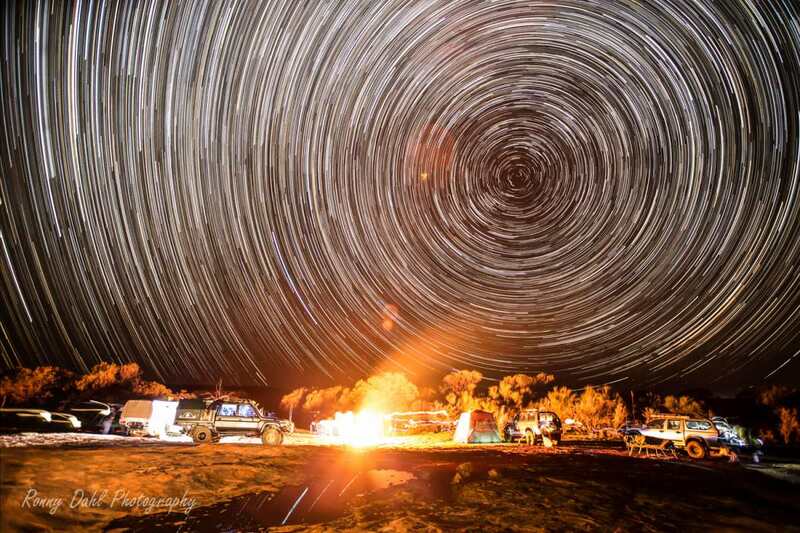 I have camped locally to Perth, outback camping & remote beach camping just to name a few. None of these compare to each other, each place is so very different to the other. It's like chalk and cheese. For most of us 4WDers the further away from home & more remote the greater the feeling is. 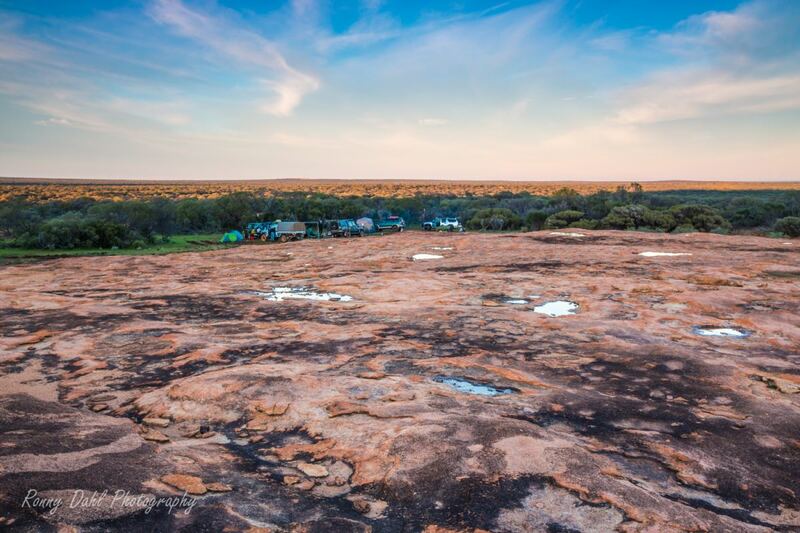 In Western Australia we are very lucky to have so many remote places to explore and it's not surprising, as Perth is considered the most isolated capital city in the world. Choosing the right type of camping will be the difference between a good trip and a great trip. If you’re into mainly 4wd only tracks around beach areas or harsh outback desert roads a caravan wouldn't be ideal. Also if constantly traveling every day, pitching a tent will be a real pain. A Roof Top Tent or Swag would be the better option. Have a good think and plan to your needs and situation, this will go a long way to ensure the most out of any 4wd camping trip. Camping with kids is fun and very rewarding they just love the outdoors. There are no real distractions like TV's, computers and a house full of toys. It's also a great time to bond with your kids and teach them out door skills and about the bush, beach or where ever you might be. Some situations with kids and camping can make a good trip turn sour. See this link for the full page on tips and tricks for camping with kids. Without a good camping check list it's almost certain something will be forgotten/left at home or not bought. See this link for some free downloadable content, camping check list, day trip check list and remote travel vehicle list. Just because you’re in the bush doesn't mean you’re going to be filthy and covered in dirt. For more information see camping showers and hygiene tips. Or what about a Do It Yourself hot water shower. See this write up by Jed Currey. General Information About Camp Rubbish & Bush Toilet. What to choose 12v Fridge or Icebox, more info here. 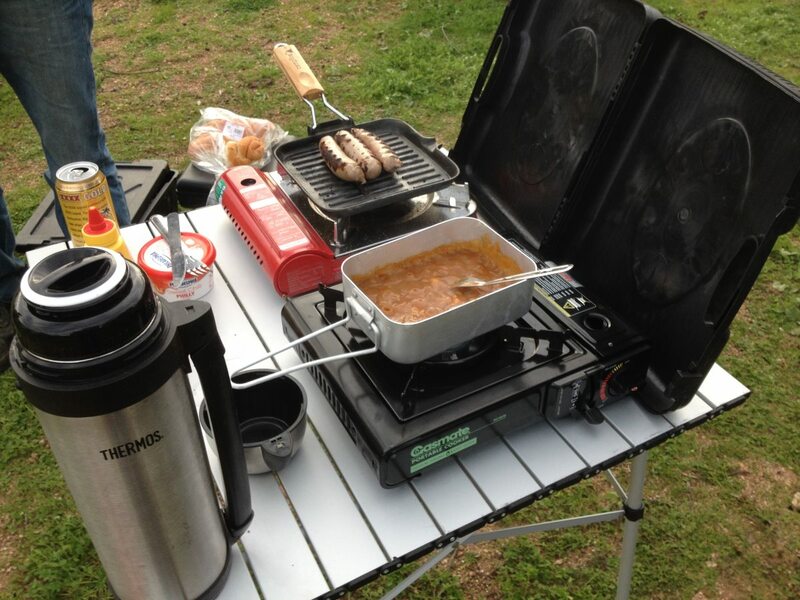 Planning ahead will take you a long way regarding Camping Food. For more information see Camping Food. Leave 4x4 Camping And Go 4 Wheeling In Western Australia.